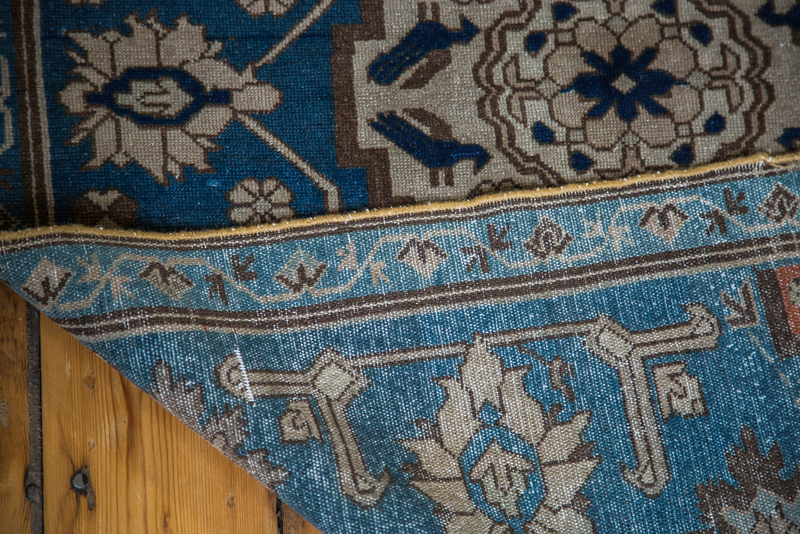 Located in the sweet town of Katonah in Westchester County, Old New House features a gallery of Oriental Rugs geared toward modern decorative Turkish Rugs suitable for private clients, designers, architects and trade professionals alike. 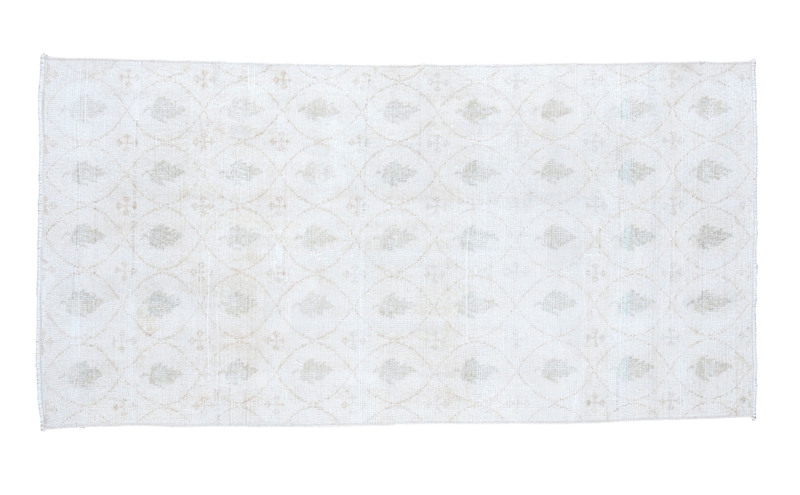 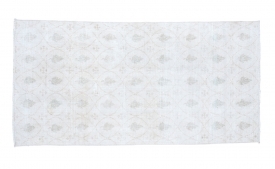 Find the most elegant statement for your living room and more! 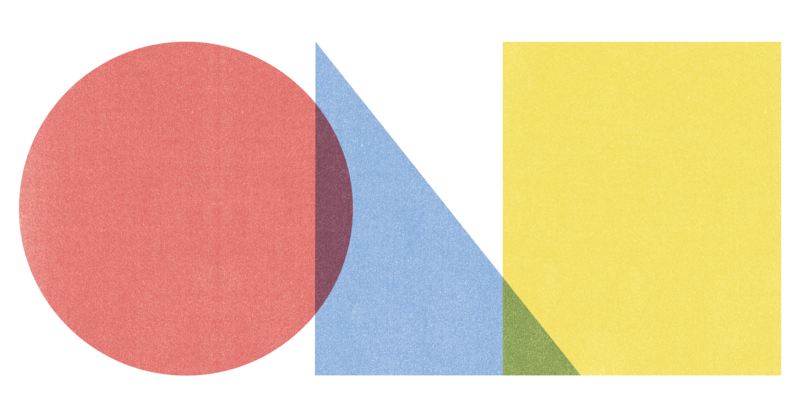 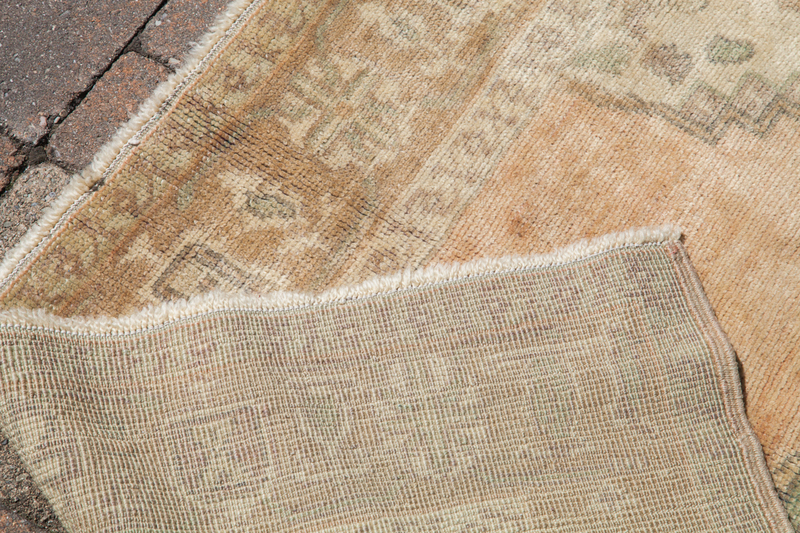 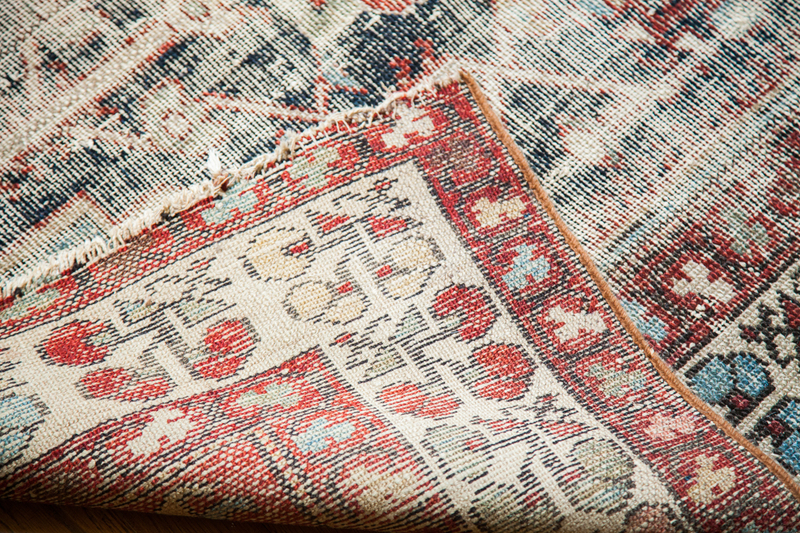 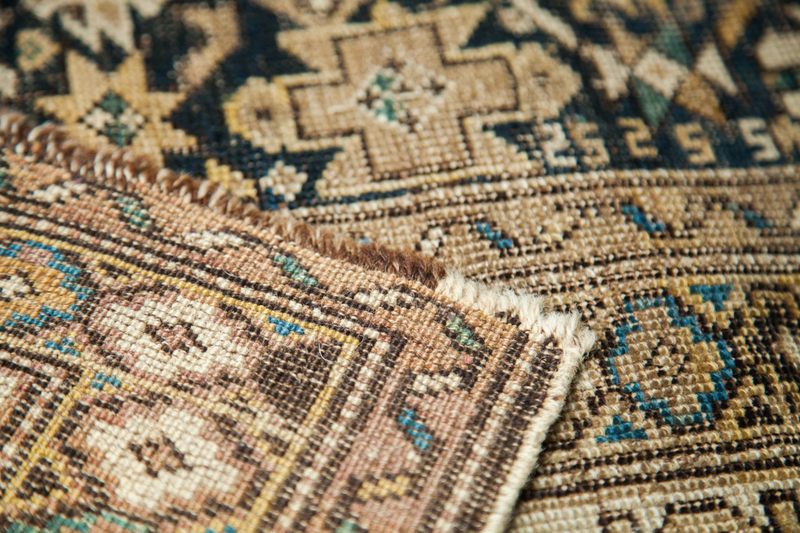 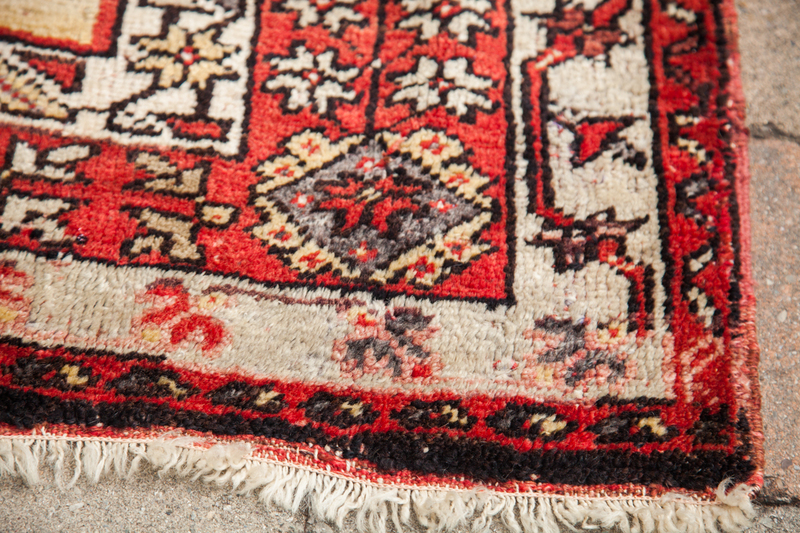 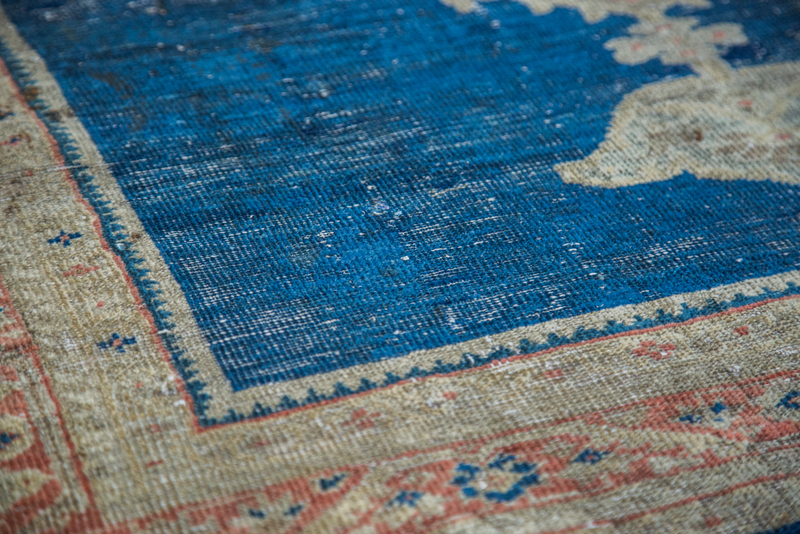 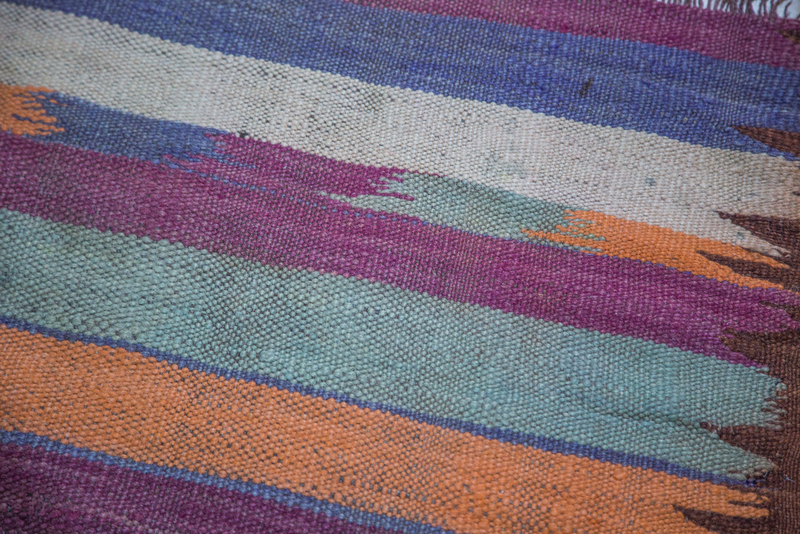 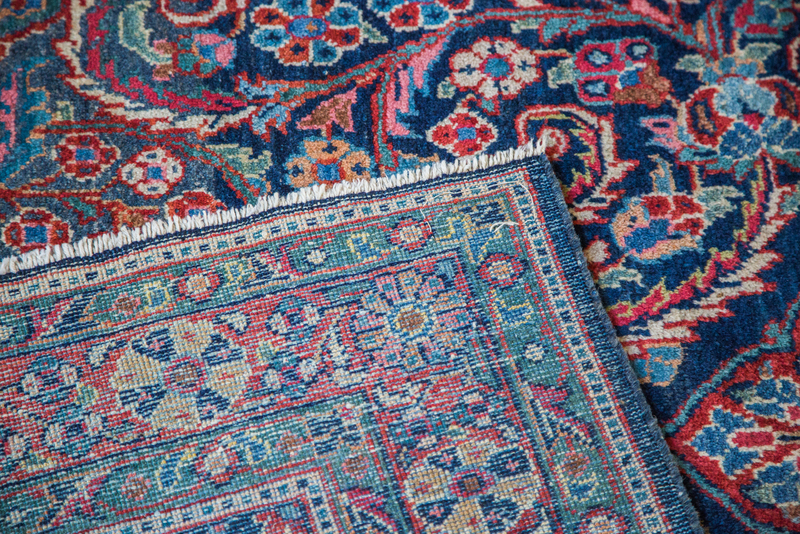 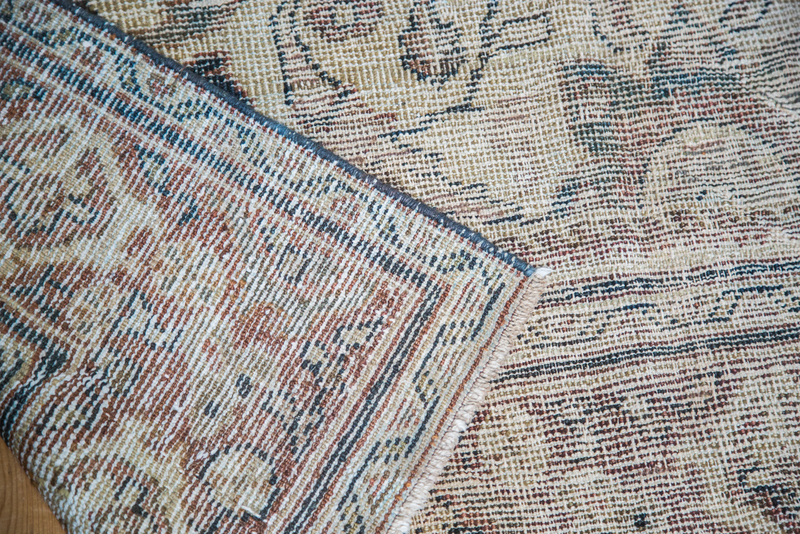 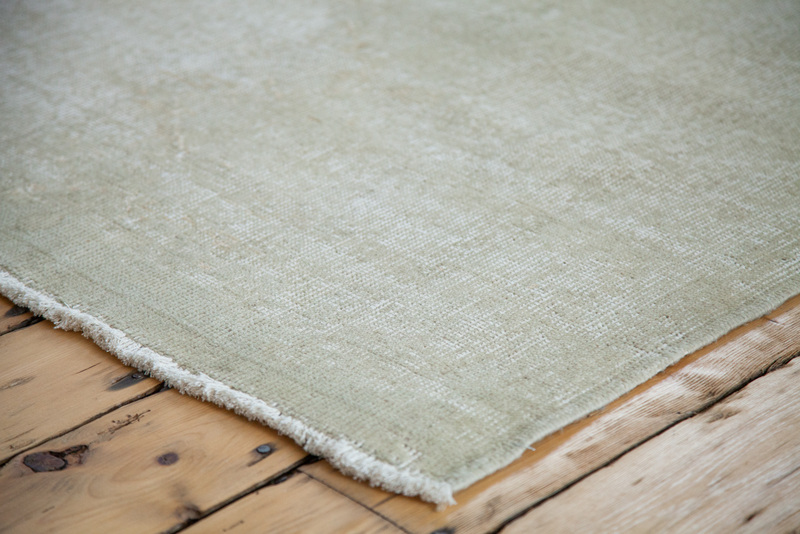 Whether a local Greenwich CT resident, or living far around the World, we’re confident you’ll find the rug of all shapes, sizes and investment levels with us. 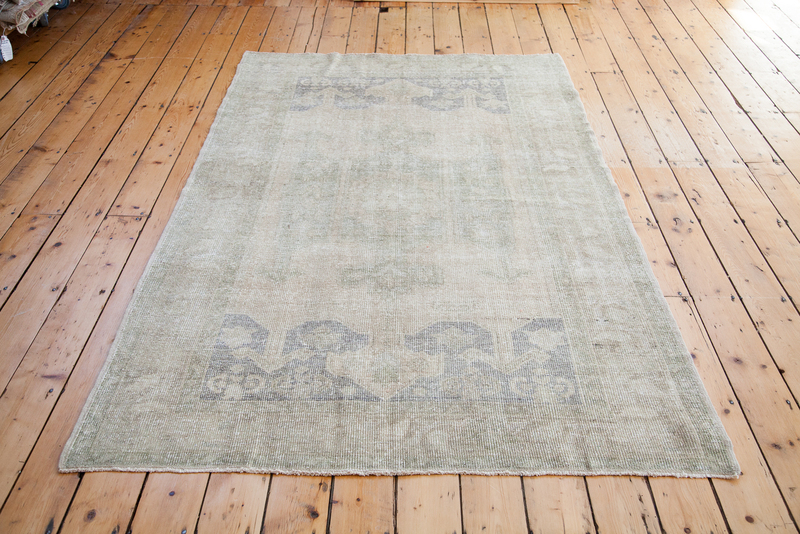 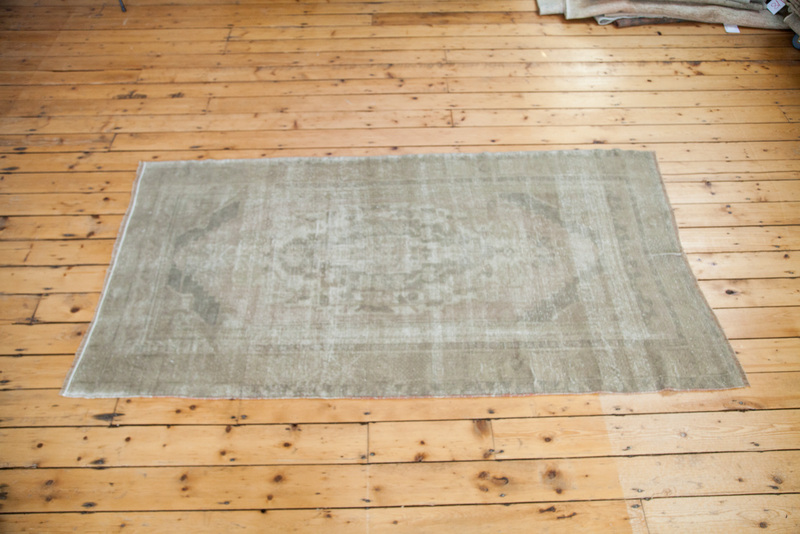 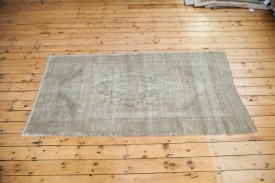 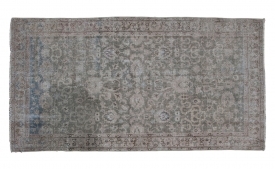 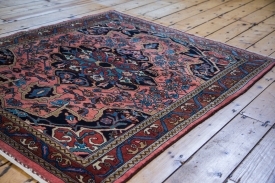 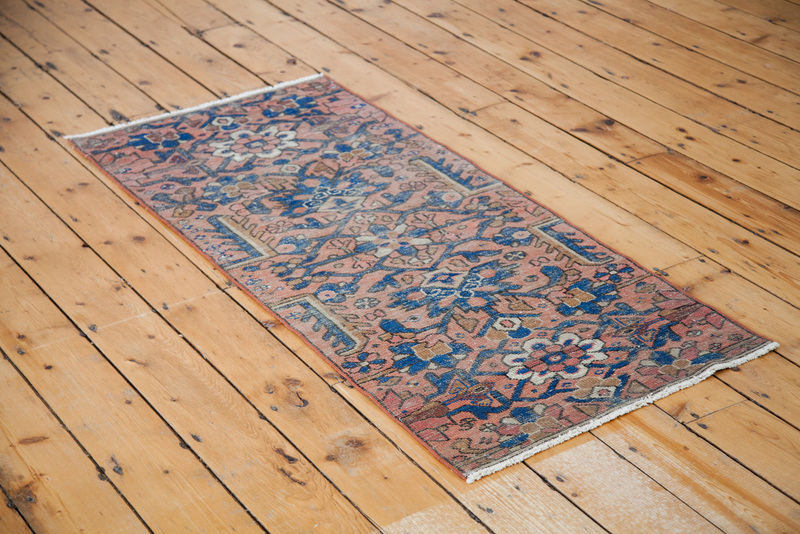 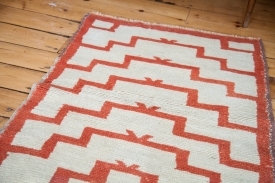 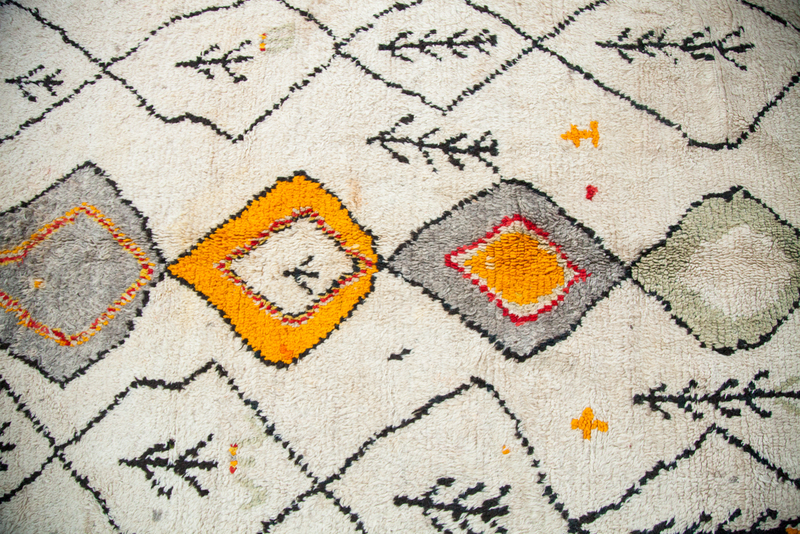 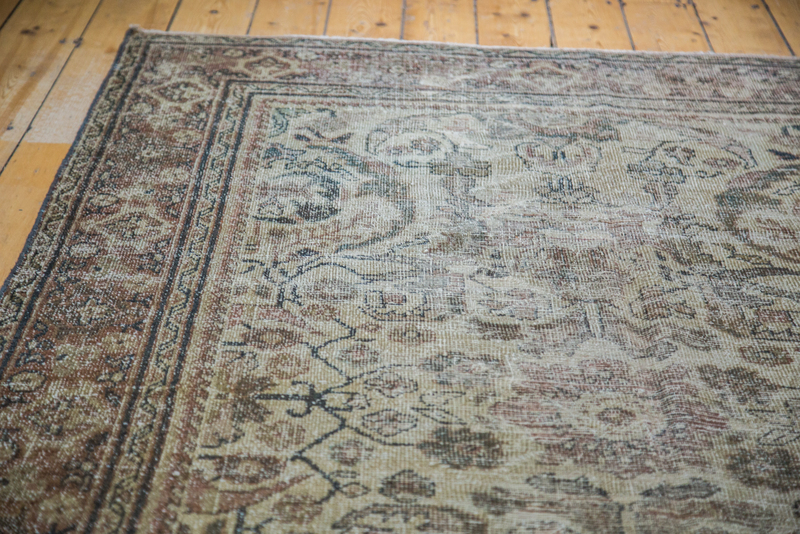 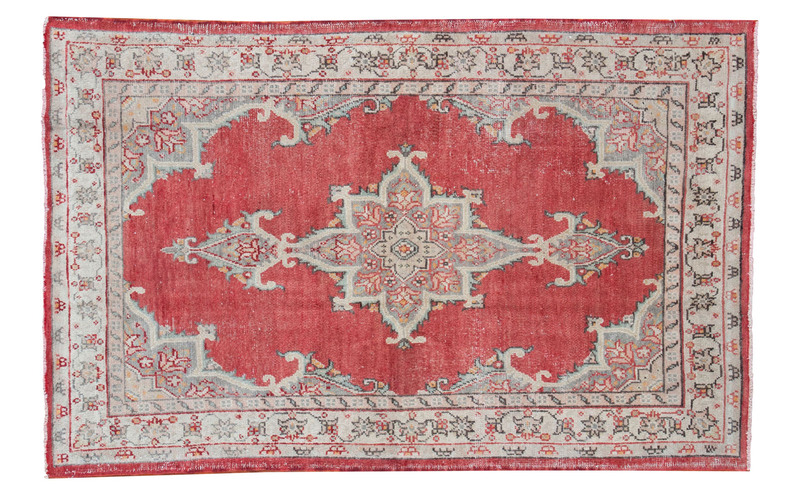 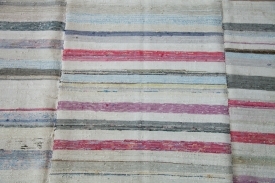 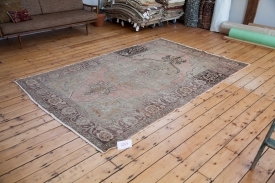 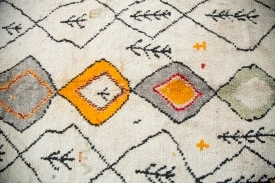 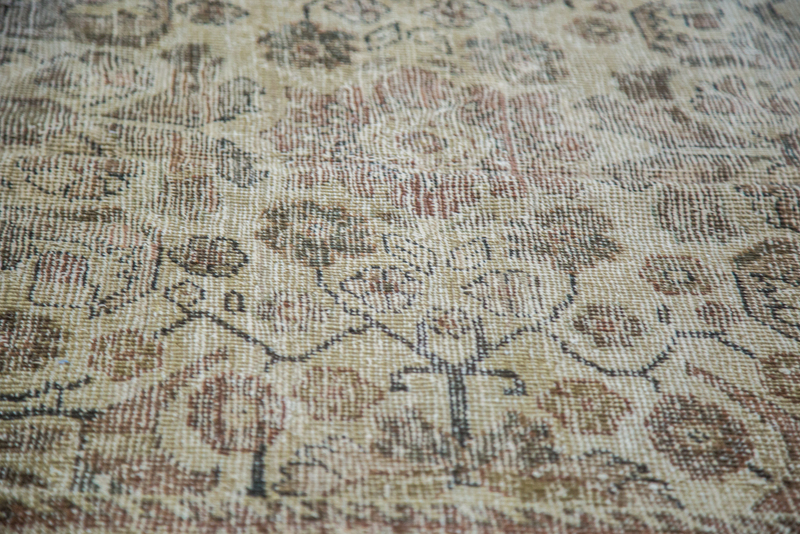 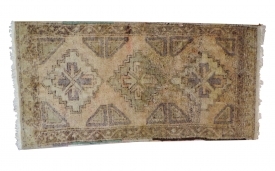 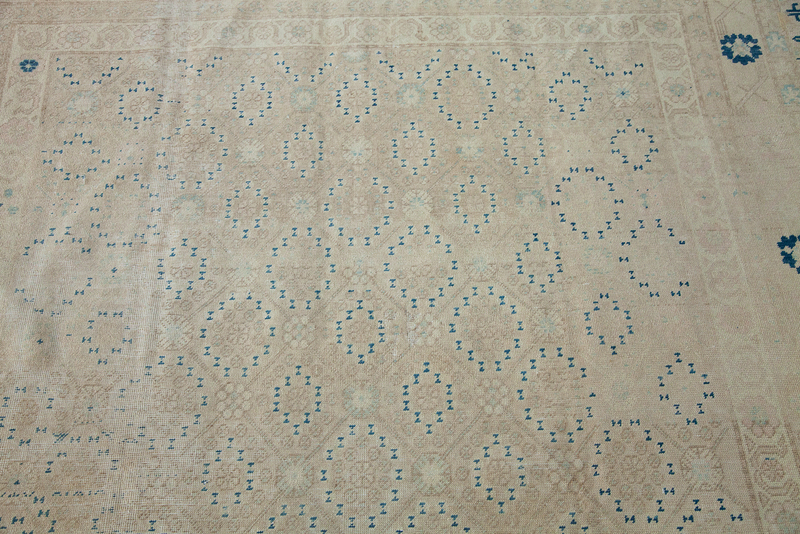 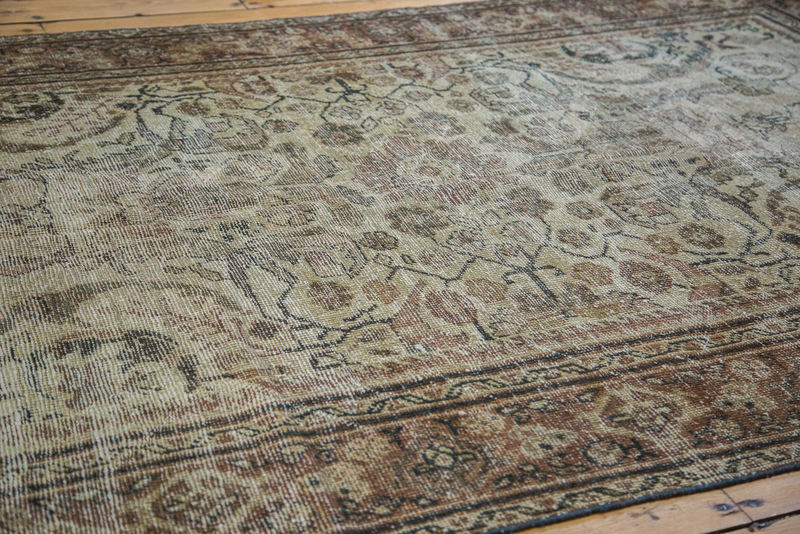 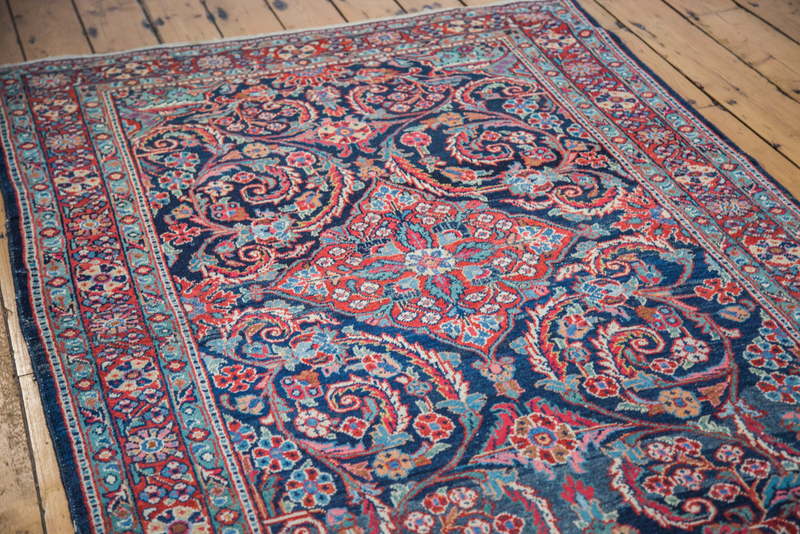 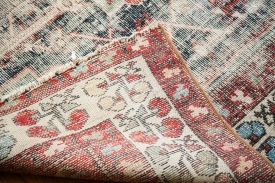 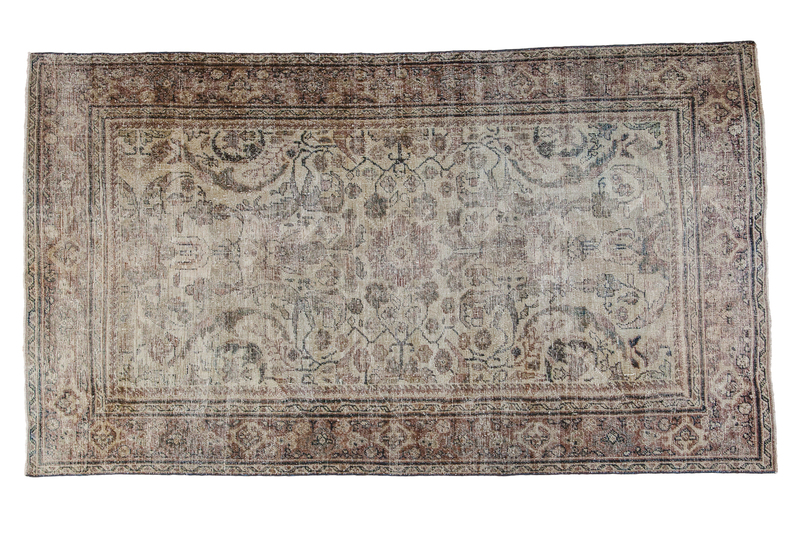 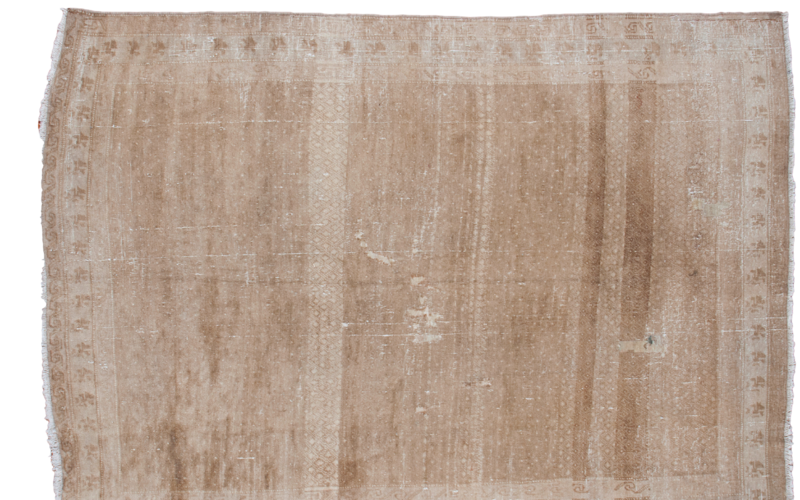 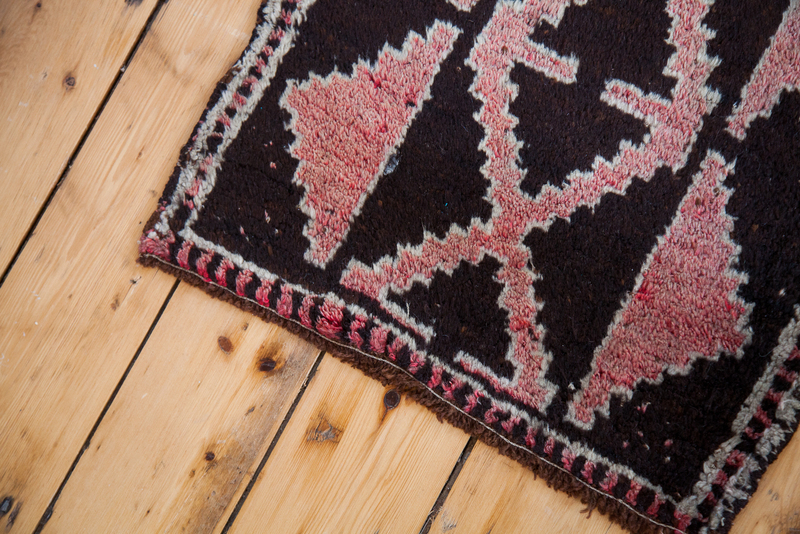 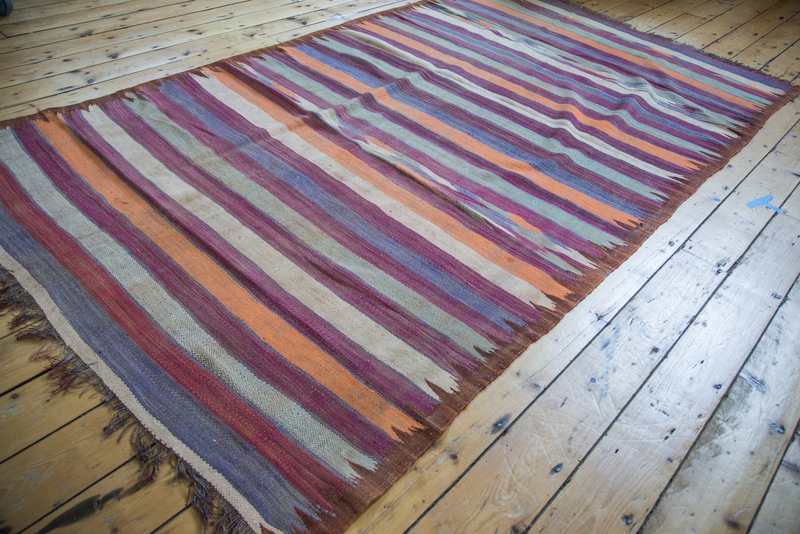 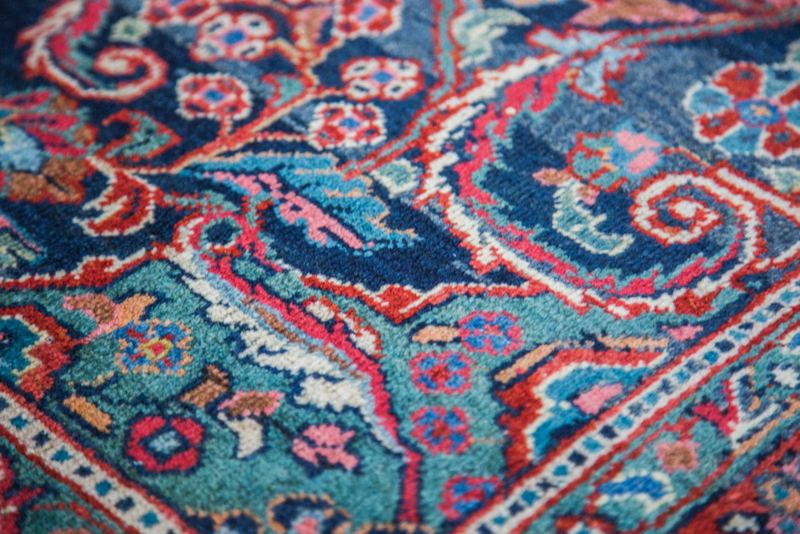 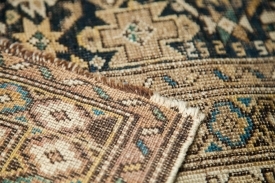 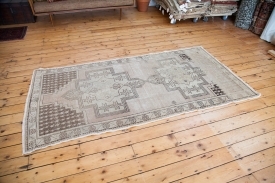 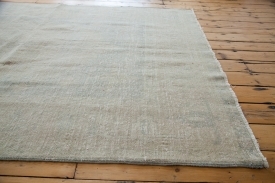 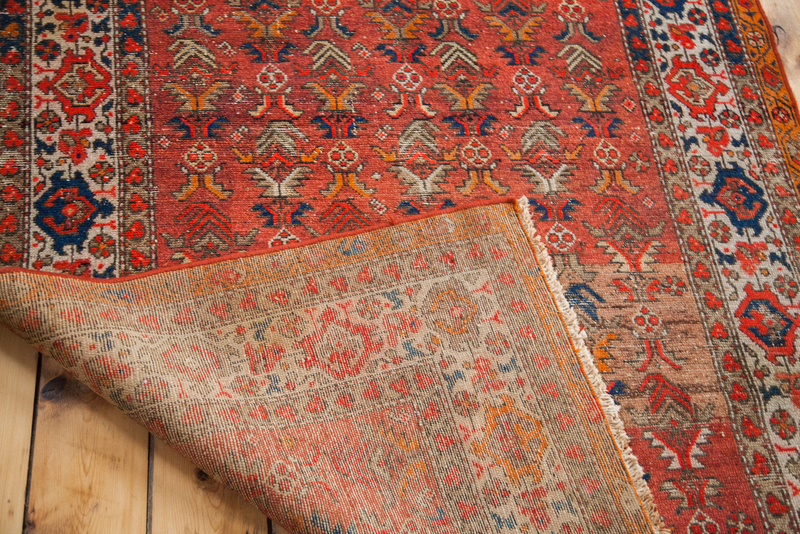 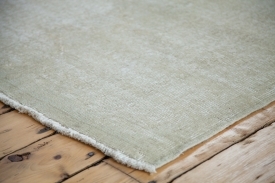 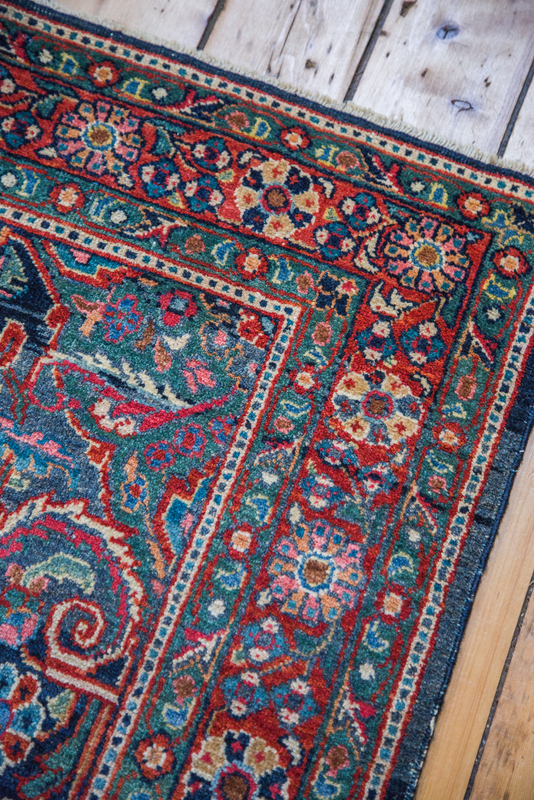 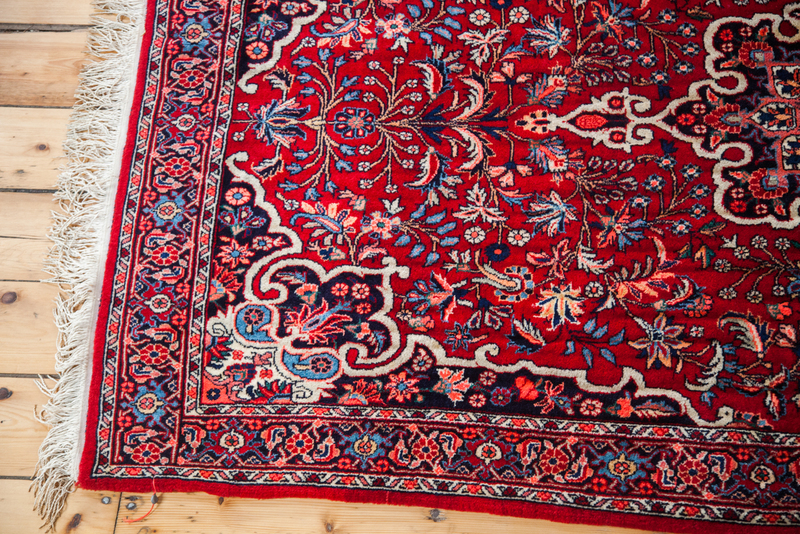 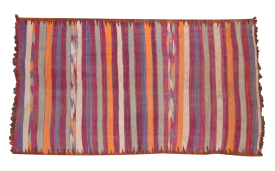 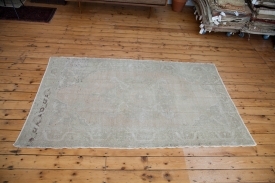 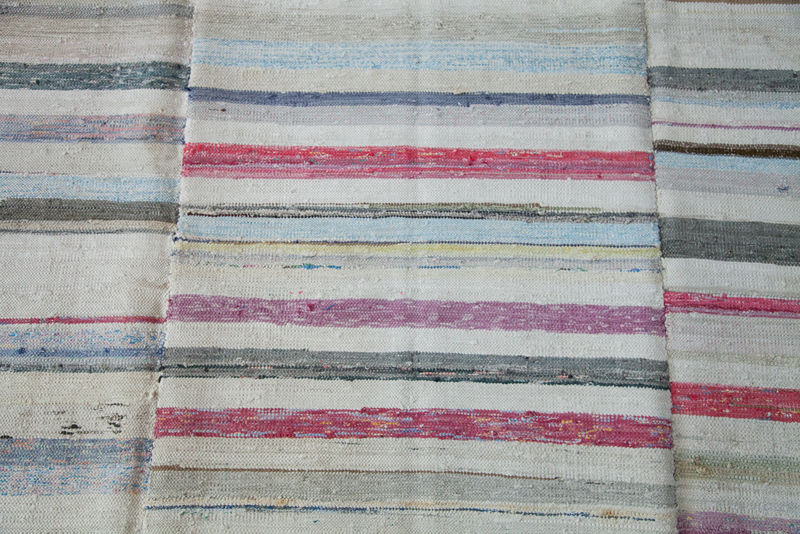 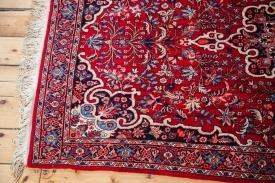 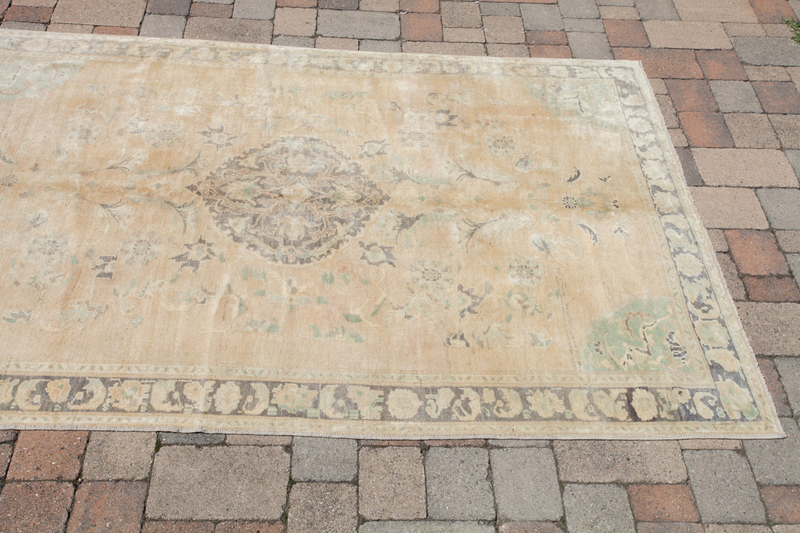 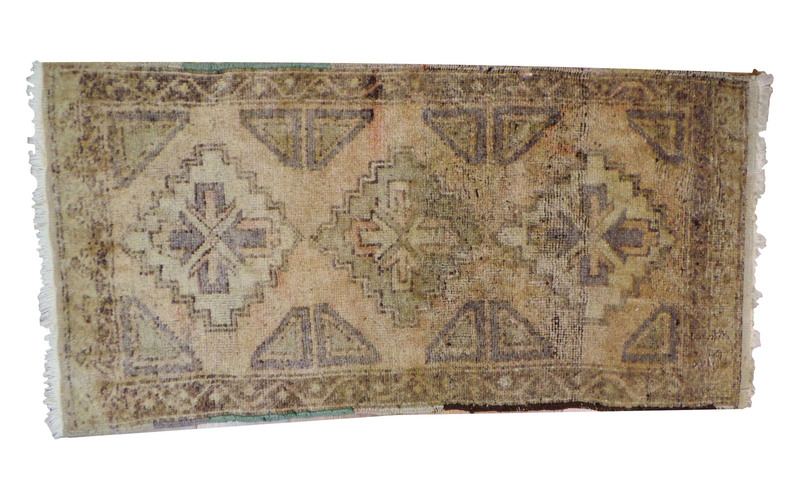 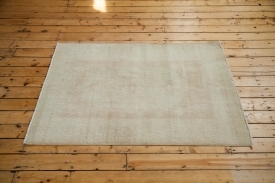 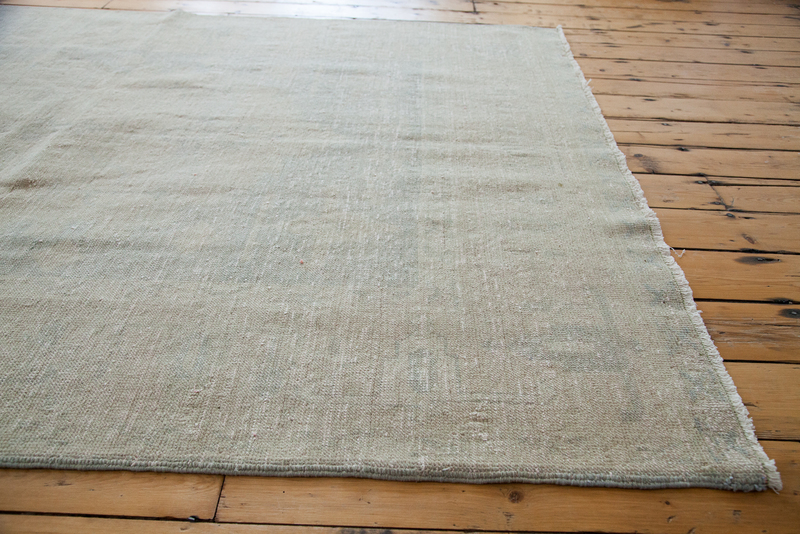 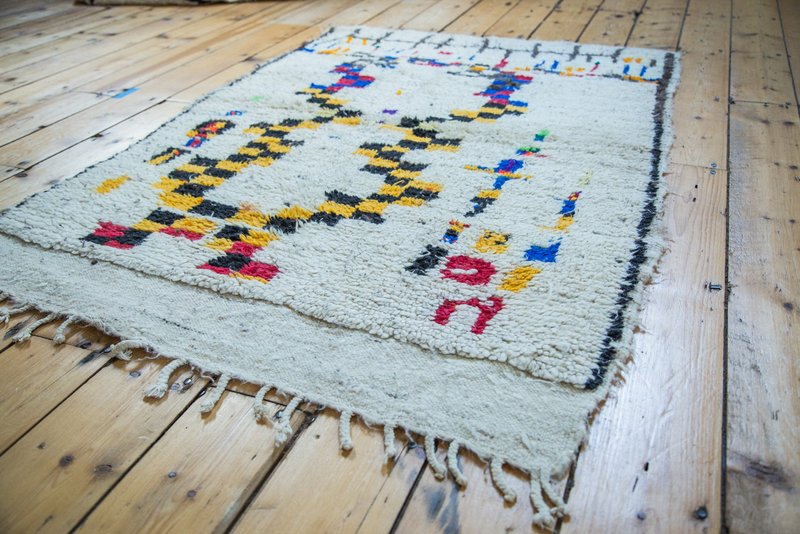 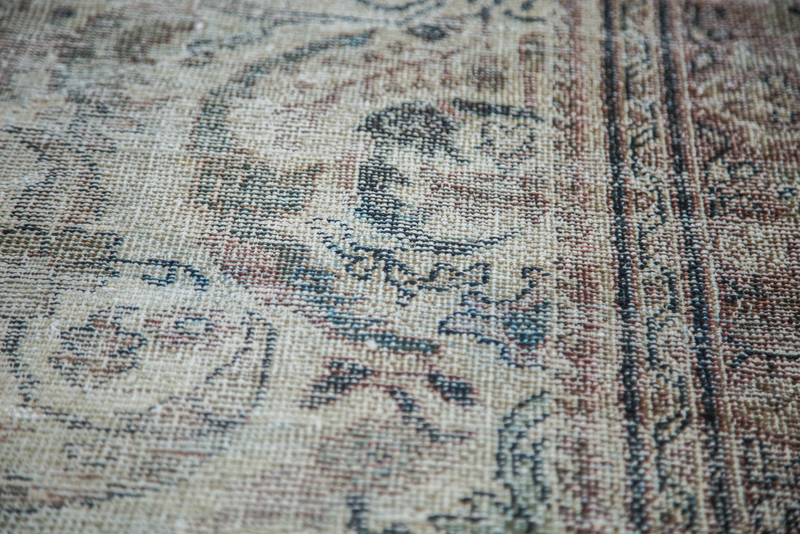 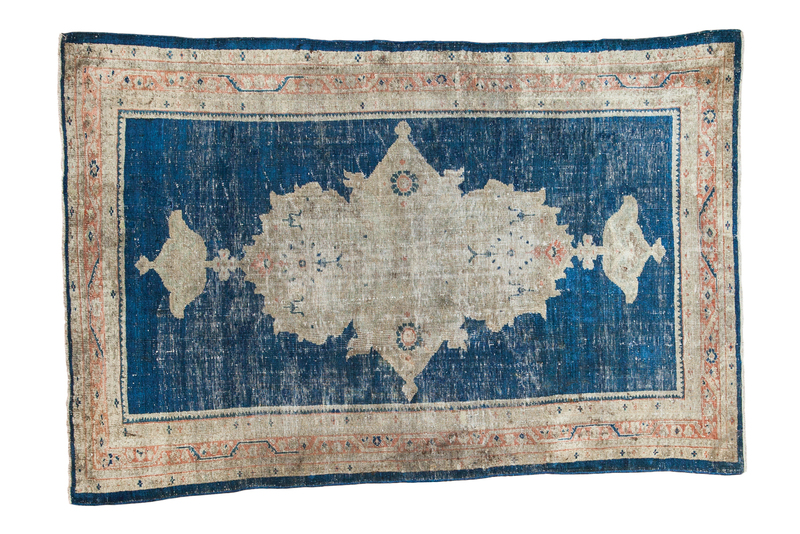 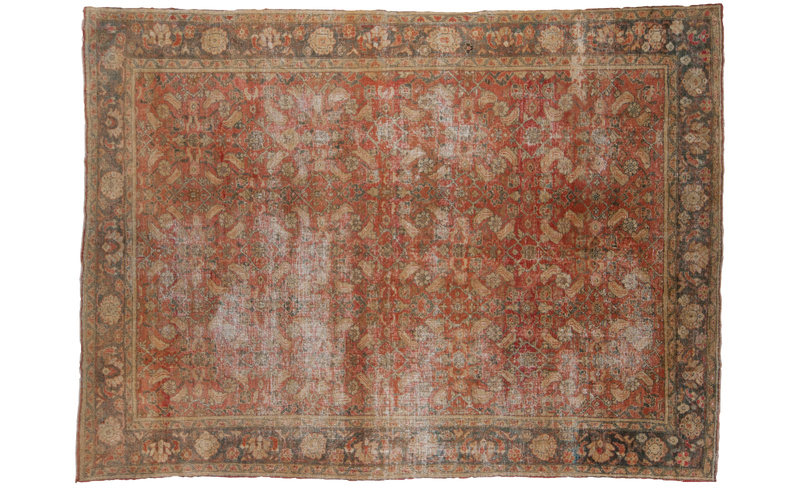 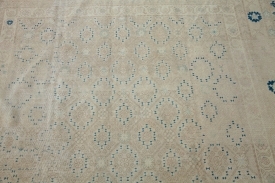 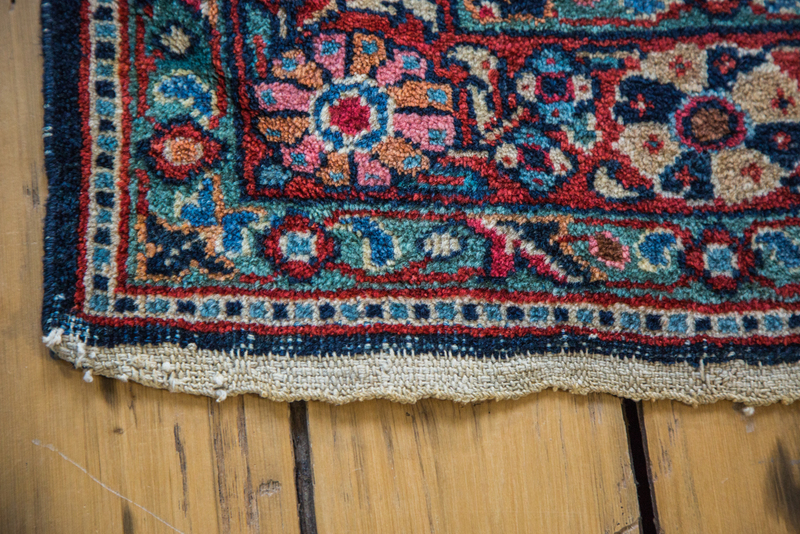 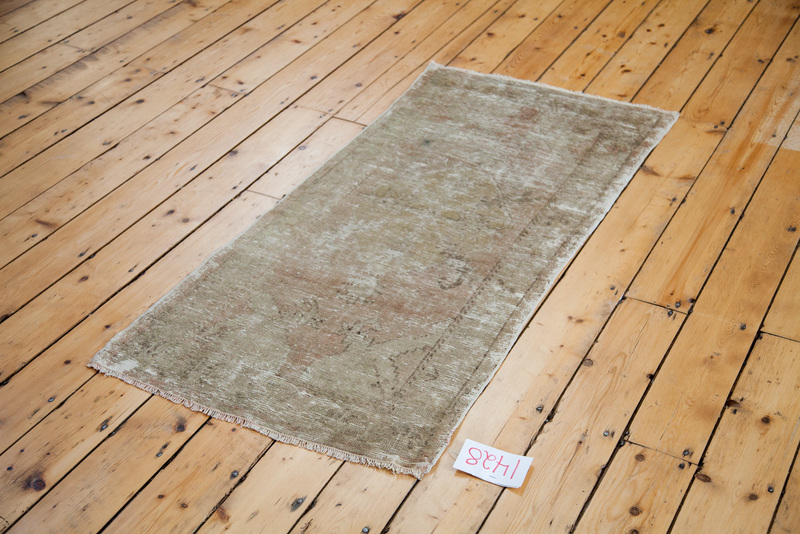 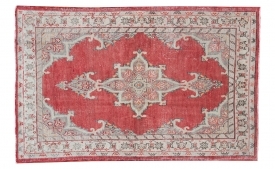 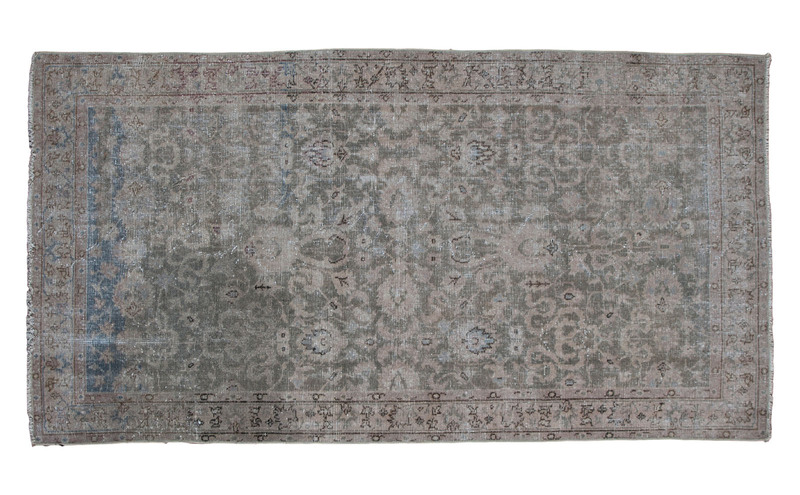 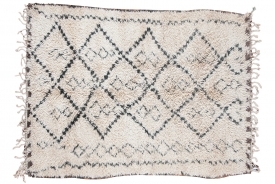 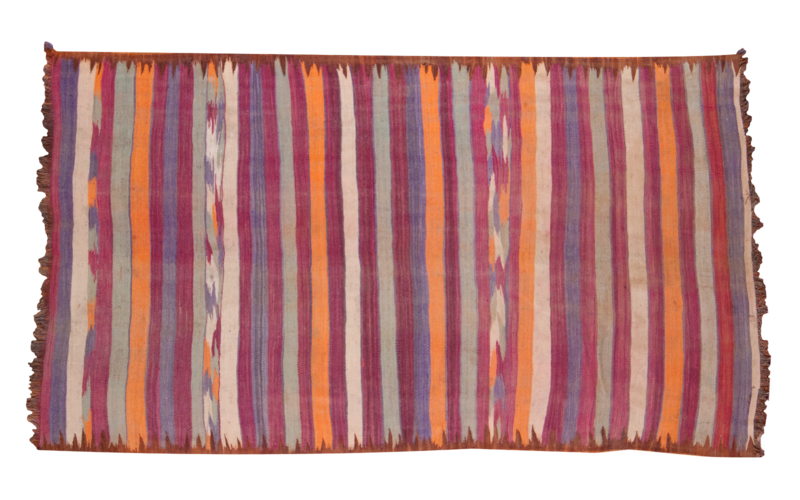 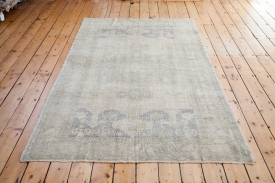 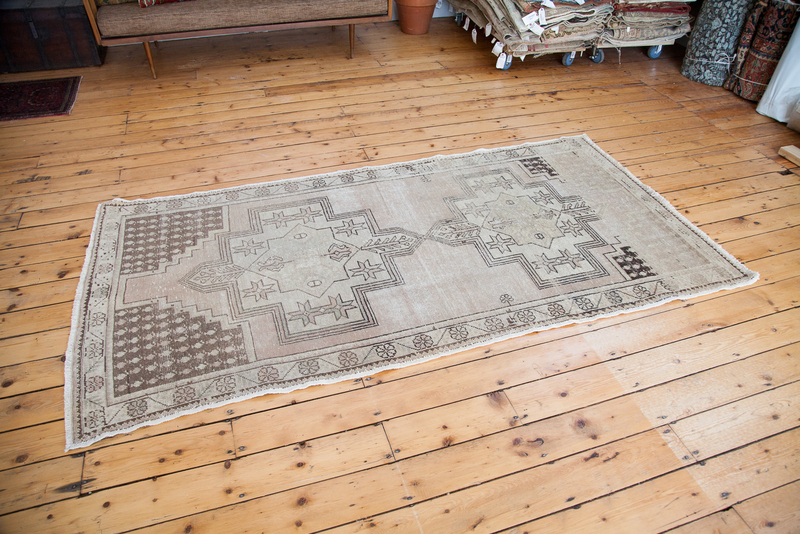 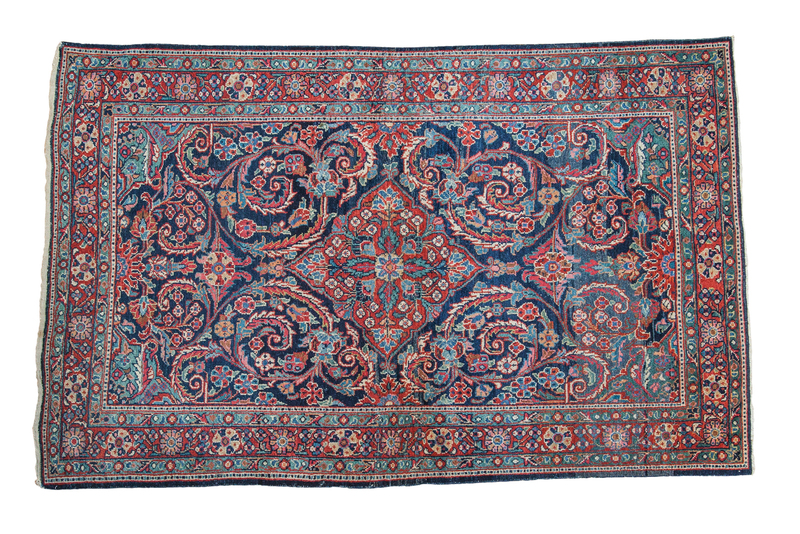 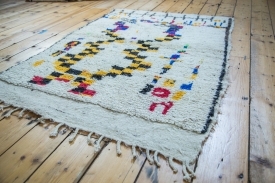 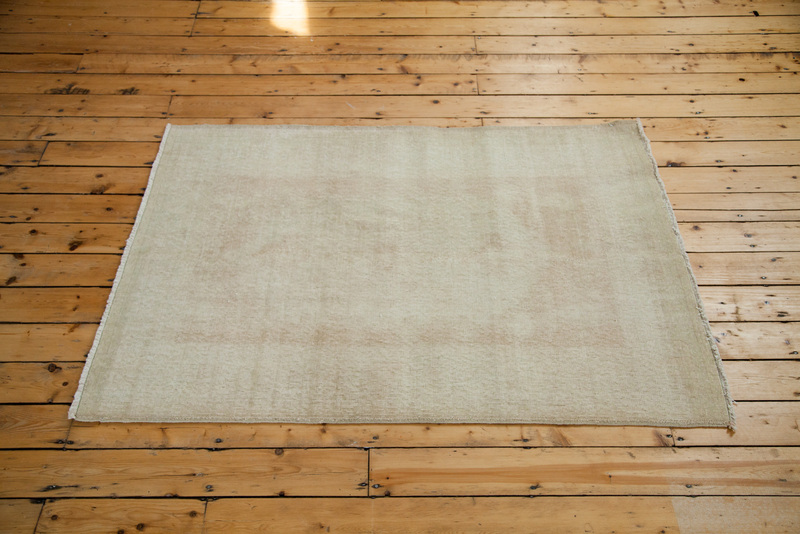 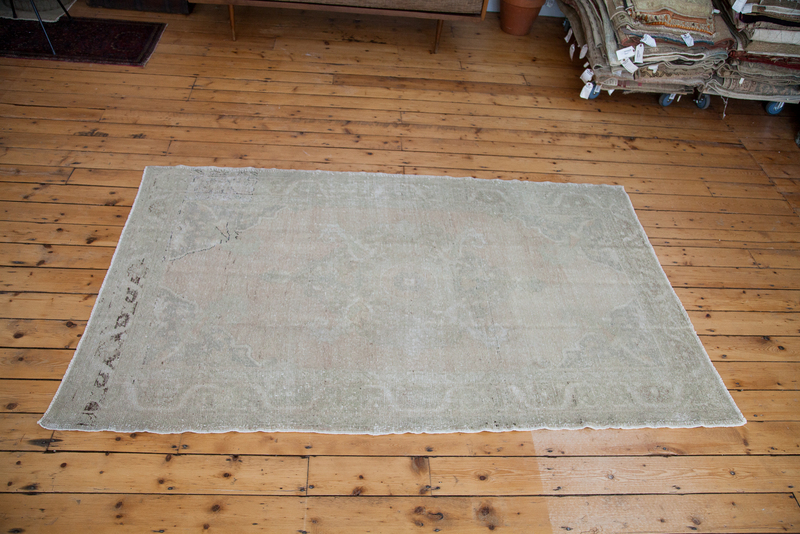 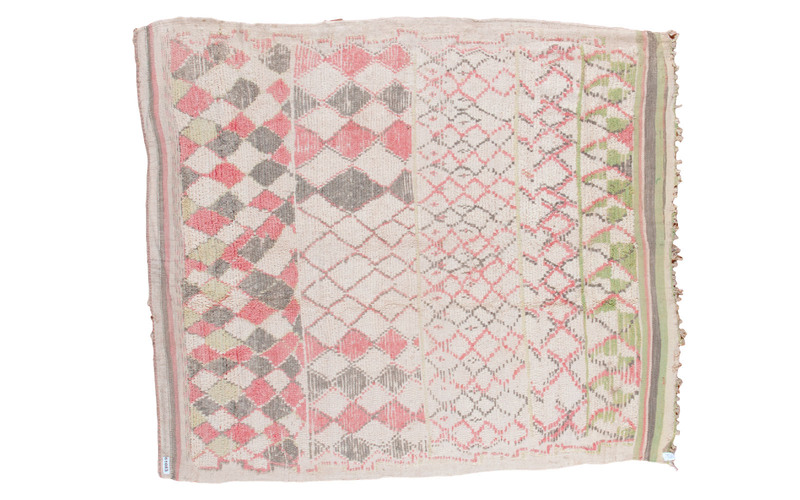 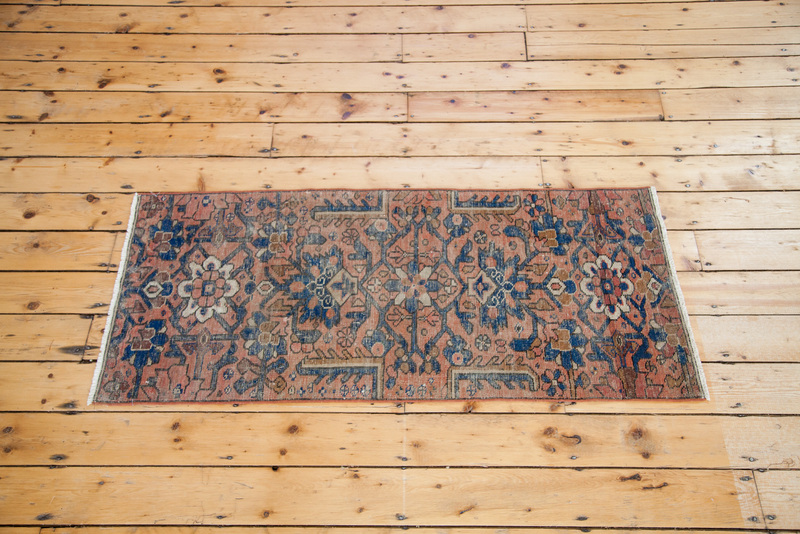 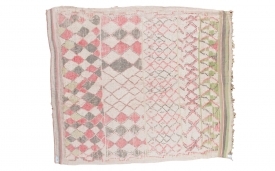 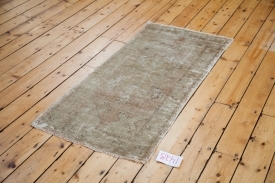 Shopping online rug sales or buying from us locally in-person, we welcome you to explore our comprehensive selection of vintage, antique rugs and hand knotted carpets. 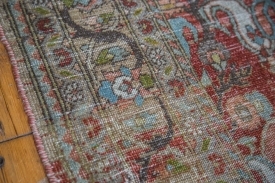 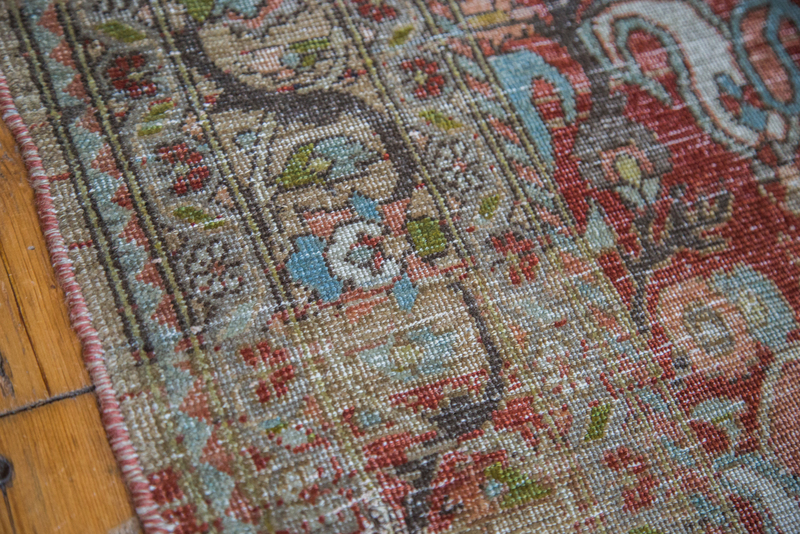 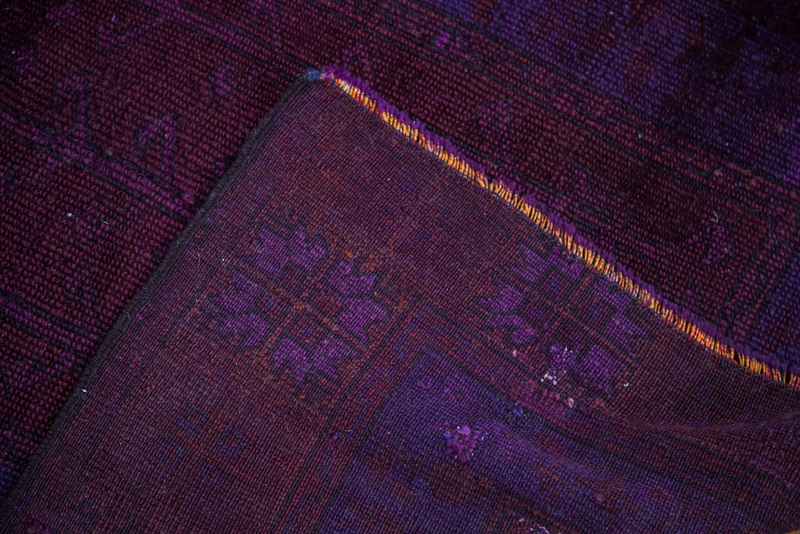 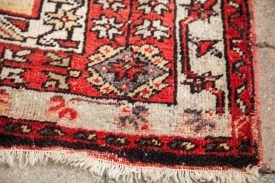 Located in the sweet town of Katonah in Westchester County, Westchester NY Rugs features a gallery of Oriental Rugs available for sale high end design Oriental Rugs suitable for private clients, designers, architects and trade professionals alike. 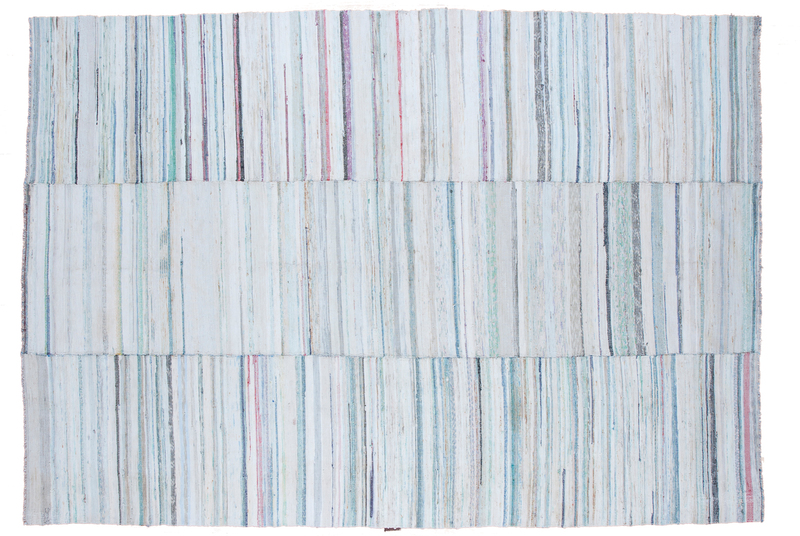 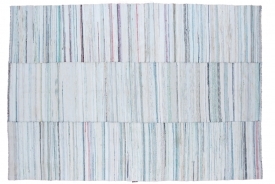 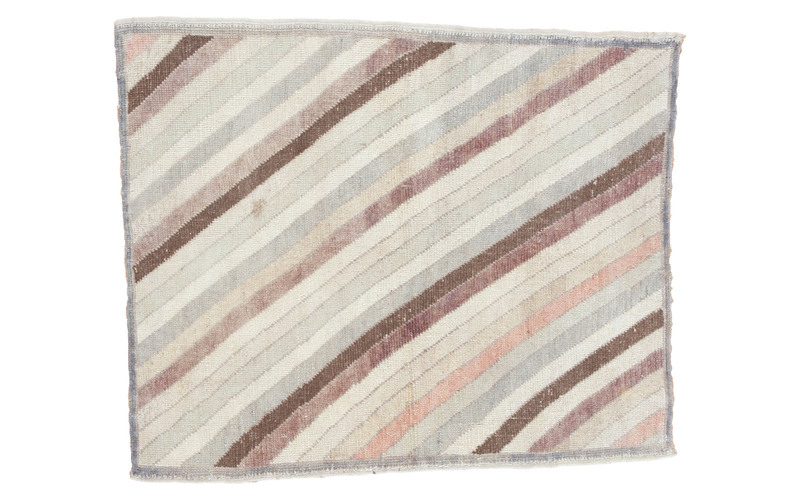 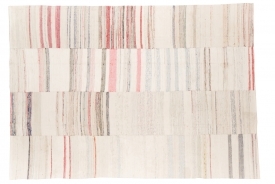 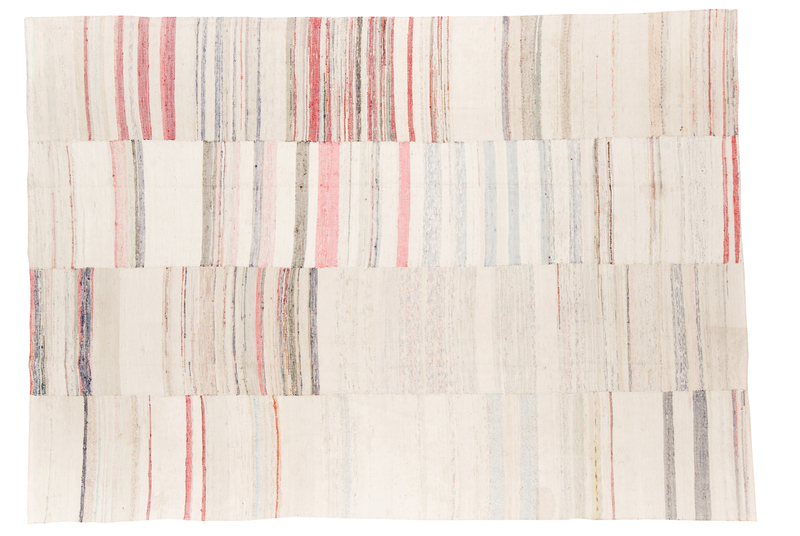 Find the perfect rug from your bedroom to home office! 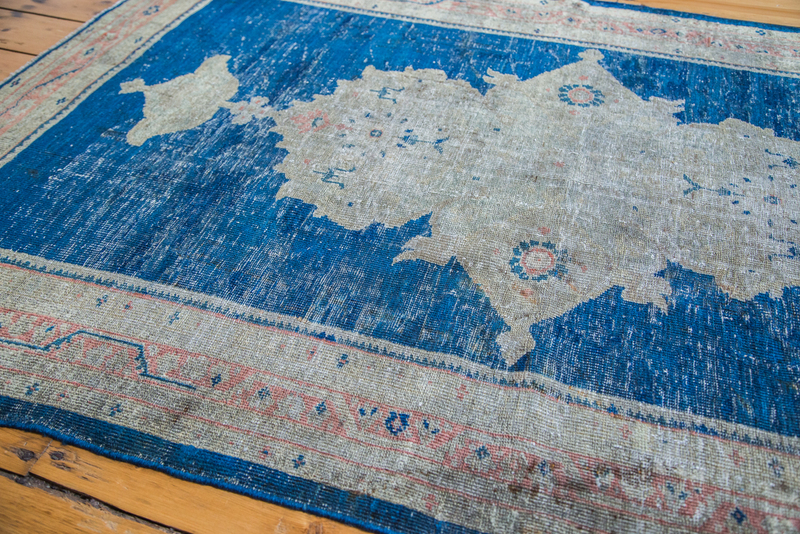 Whether a local Scarsdale NY resident, or living far across the USA, we’re confident you’ll find the rug of your dreams with us! 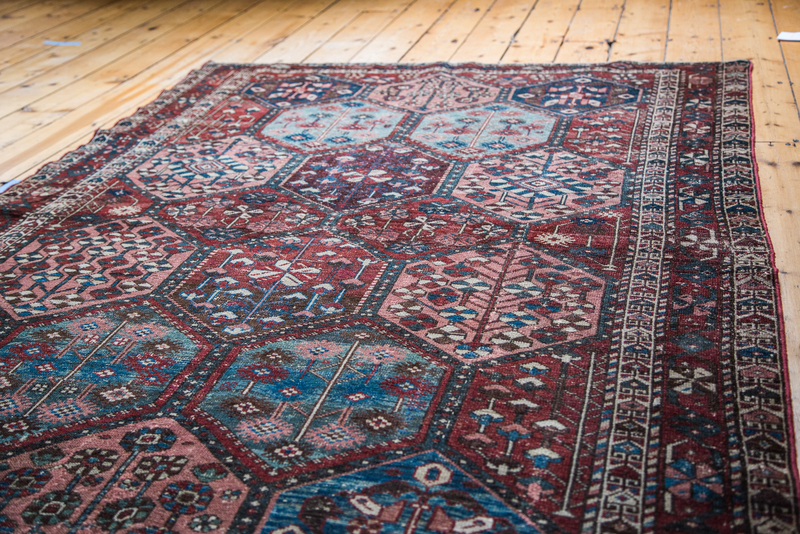 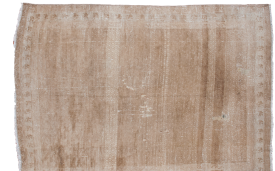 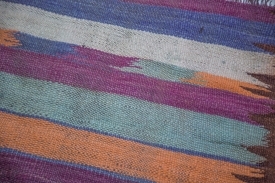 Shopping online rug sales or buying from us locally in-person, we welcome you to explore our comprehensive selection of vintage, antique rugs and hand knotted carpets.